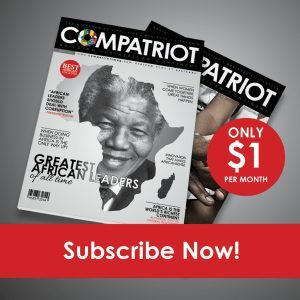 Africa needed to find non-traditional ways of attracting finance for social and financial infrastructure which would lead to higher growth and more jobs, South Africa Higher Education Minister Naledi Pandor said on Monday. Pandor opened the New Development Bank (NDB) 4th annual meeting at the Cape Town International Convention Centre. 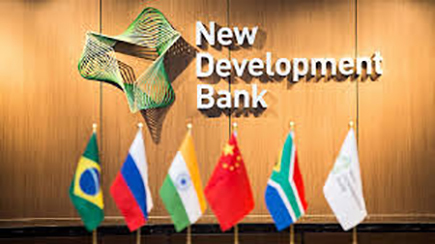 The NDB is a development bank established by the BRICS (Brazil, Russia, India, China and South Africa) bloc of countries. “Our involvement in the New Development Bank is driven by our passion and desire to realise our vision of a prosperous Africa based on inclusive growth and sustainable development,” said Pandor. She stressed innovative thinking needed to complement traditional financing methods for infrastructure development in Africa which could no longer solely rely on financing from developed countries as it would be placed at the “mercy” of regional business cycles. Africa also needed to do more to mobilise its domestic resources.